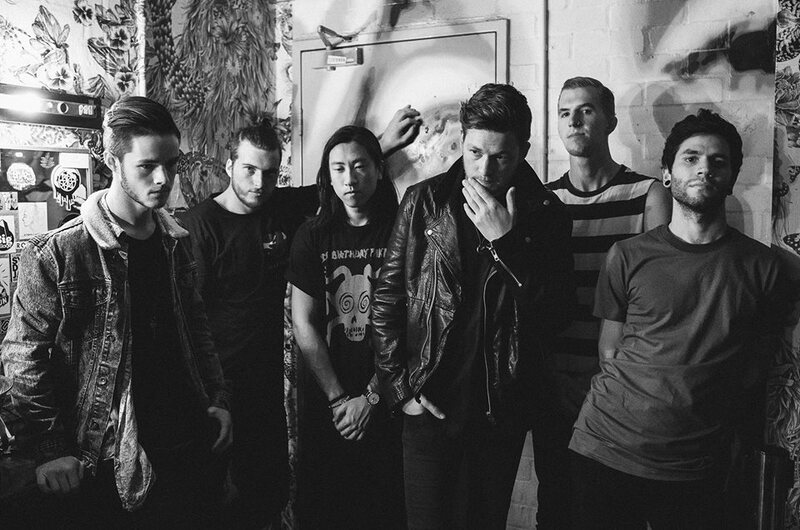 Storm The Sky are a six-piece metalcore outfit based out of Melbourne, Australia. The band hasn’t been around for long, but they are quickly gaining popularity in the music scene. They will be releasing their debut full-length album next month via UNFD, titled Permanence. Earlier today the band revealed a lyric video for their newest single, which is titled “Portraits.” The song features guest vocals by Memphis May Fire‘s frontman, Matty Mullins. You can give it a listen below. Pre-orders for Permanence are now available for purchase. You can pick up a copy through iTunes or MerchNow.